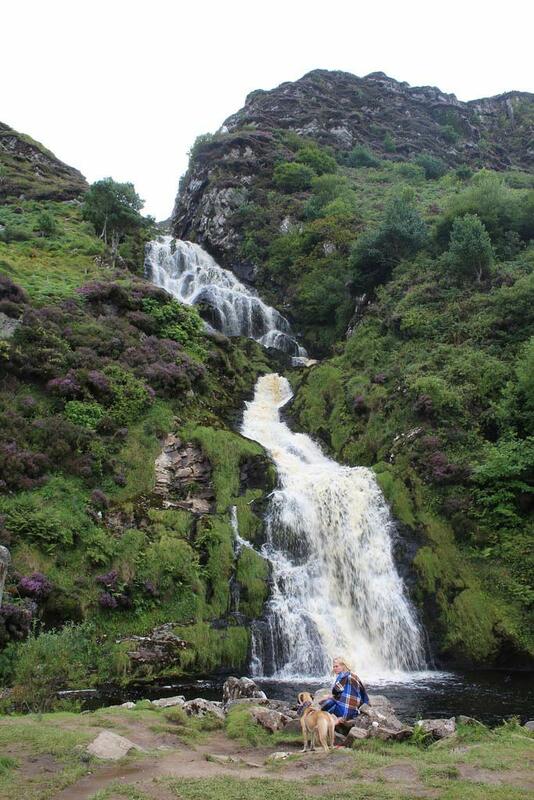 This lovely waterfall is a scenic 8 km drive or cycle from Ardara. Assaranca (Eas meaning waterfall in Gaelic) is found 1km past the village of Leaconnell on the way to Maghera Beach. No matter what time of year it always offers a unique photo opportunity, and has found it’s way into many travel albums. A further 1km away is Maghera Beach and Caves.